Zopo returns in style on mobile market with great two smartphones called Zopo Speed 7 and Speed 7 Plus. For me it is also very interesting that the famous GP racing world champion, Jorge Lorenzo is the spokesperson of this devices. I have also prepared coupon code: ZOPOGB which gives you additionally $40 discount. So for a long time I did not write anything about this company so I’m very happy because from technical information I am very impressed with this phone. Because they are lovely and powerful, but you will also see this fewseconds later. If you have looked at technical information than you will notice that the main difference between these devices is screen size and all other hardware is the same. 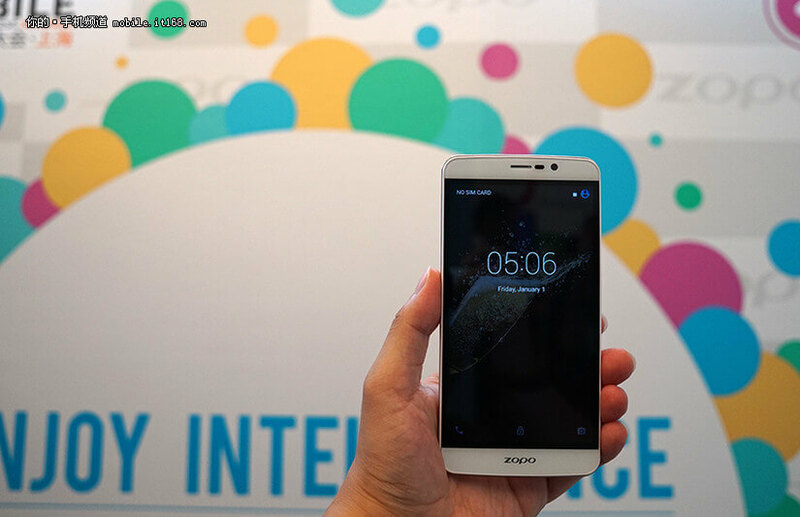 So both devices has 64-bit CPU Mediatek MTK6753 wth eight cores at speed 1.5 GHz and they have 3GB of RAM with 16 GB ROM memory. 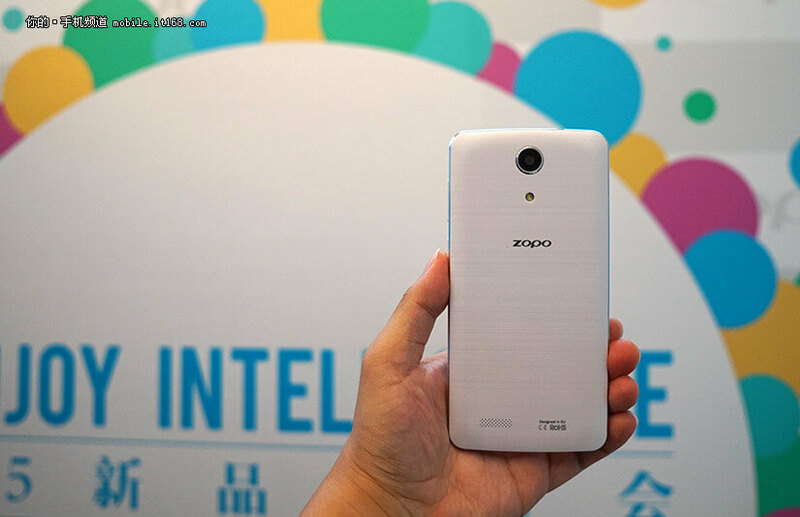 Zopo Speed 7 and Speed 7 Plus will come with newest operating system Android 5.1. 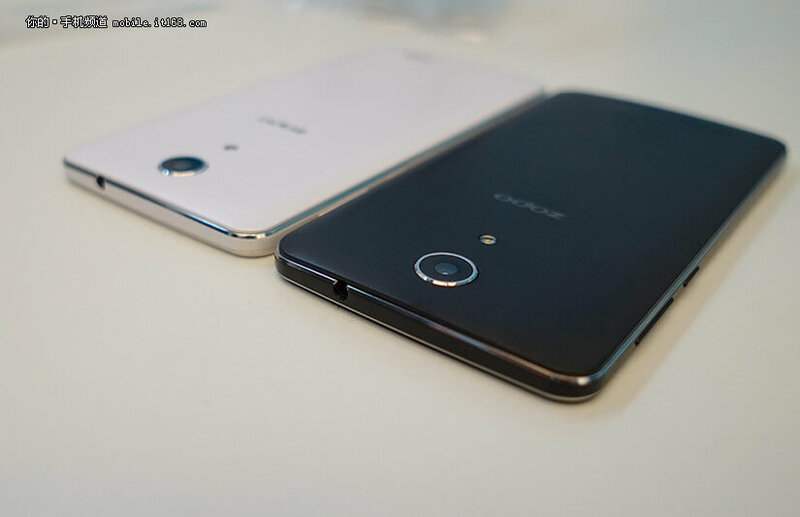 They will also have 13.2 megapixel primary camera and five megapixel front camera. Of course they support 3G and 4G LTE network with the frequency 3G: WCDMA 900/1900/2100MHz and 4G: FDD-LTE 800/1800/2600MHz. So you can see that now is the right time to buy one of these devices because they are beautiful and they have really good hardware for this price. Additionally as I said in the beginning I have coupon code: ZOPOGB and using coupon code you can buy it at that this links here and here for very low price. Anyway coupon price: Speed 7: $159.99, Speed plus: $189.99.